Tigard, OR is located in Washington County with a population north of 50,000 people. Along with Beaverton it is one of small cities on the west side that are part of Portland metro area. 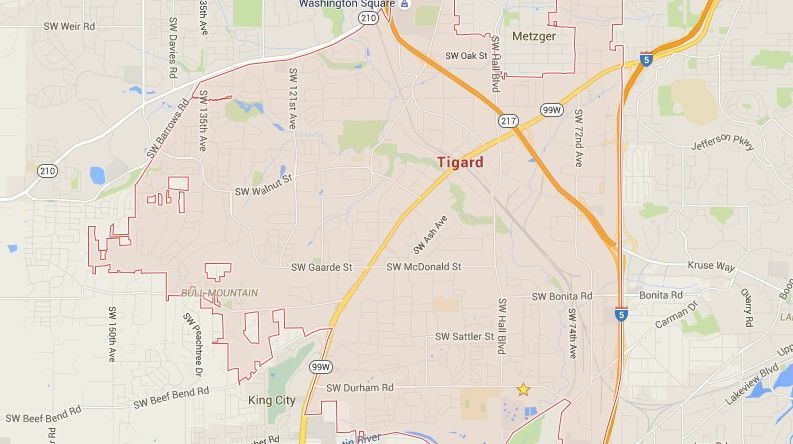 Since 2010, Tigard showed significant growth which attract the needs for additional services. Here at Advantage Locksmith in Tigard we are proud to offer our wide range of residential, commercial, and automotive mobile locksmith Tigard services. Advantage Locksmith in Tigard will ensure that your home is safe and secure for you and your family to make sure you will sleep good at night knowing your home is fully protected from intruders. We only work with the leading lock manufacturers in the industry such as Schlage and Kwikset so you can expect top of the line locks to ensure proper security for your home. If you just purchased a new home or you are a realtor handling a new property in Tigard, contact us so we can come and change or rekey the locks! When it comes to your business property, just the thought of someone that would be able to break into it can be horrific. Aside from possible merchandise or products, there is always the expensive equipment, machinery, computers, and other valuable things inside the property that help you run the business. For those reasons alone, it is important to have the security of your business property checked regularly by a professional locksmith Tigard company. 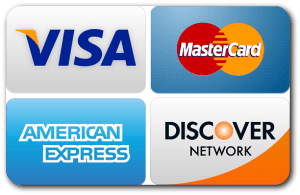 Here at Advantage Locksmith we have a wide experience providing security solutions to many big corporations and businesses such as Chase Bank, Gap, Meineke, and others, so you can be confident about trusting the security of your business in our hands. We can offer high security qulaity grade locks, and taking care of file cabinets security locks as well. Additionally, since we offer our services as early as 6 am every day, we can provide you with an emergency lockout service for you or the employees at the business property as well! When it comes to all of your automotive Tigard locksmith needs, you can count on us! We know that automotive locking situations can happen anywhere and anytime, that is why you can be sure our team of technicians are always ready with their fully equipped service vehicles to provide you with a fast and reliable service to all of your automotive locksmith in Tigard needs!